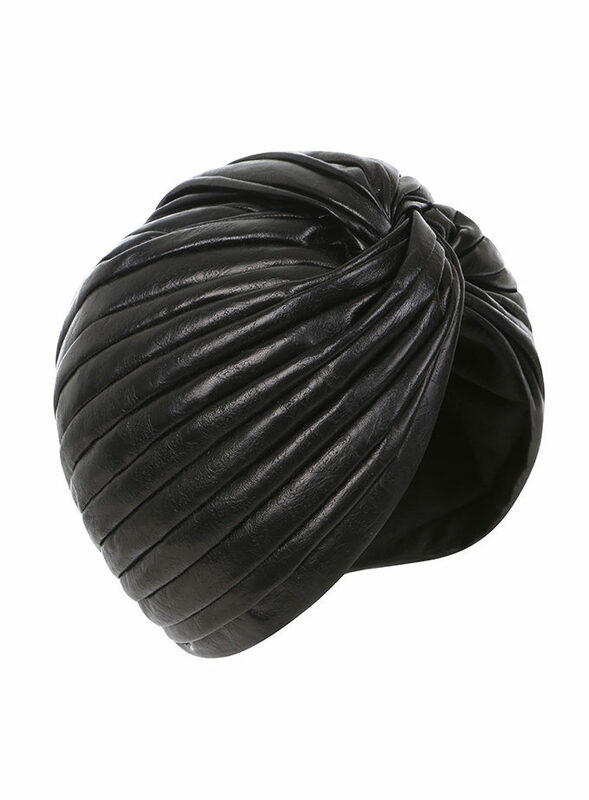 Black wide-brimmed hat. A Couture French straw covered in a luxury white lace. Manea is designed to sit to the sit in an elegant and flattering angle. 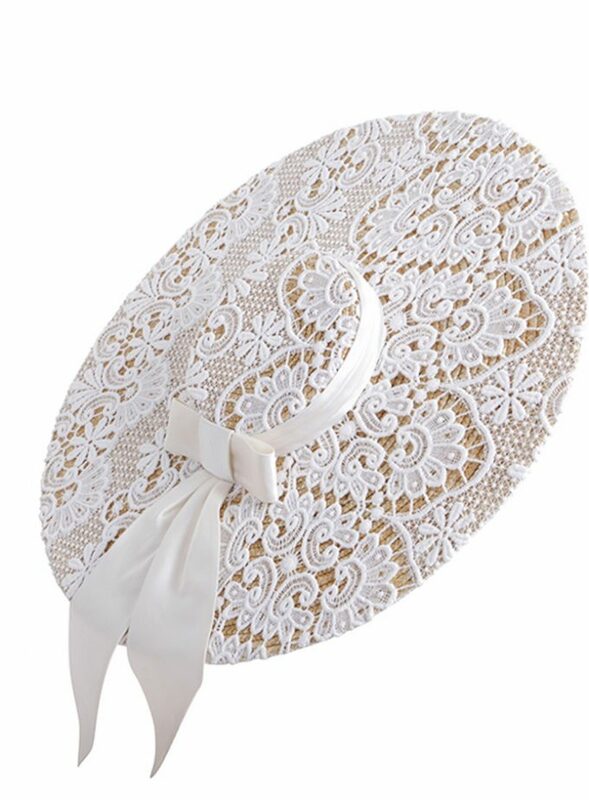 Our wide-brim hat collection offers a variety of styles of hat covered in couture lace. 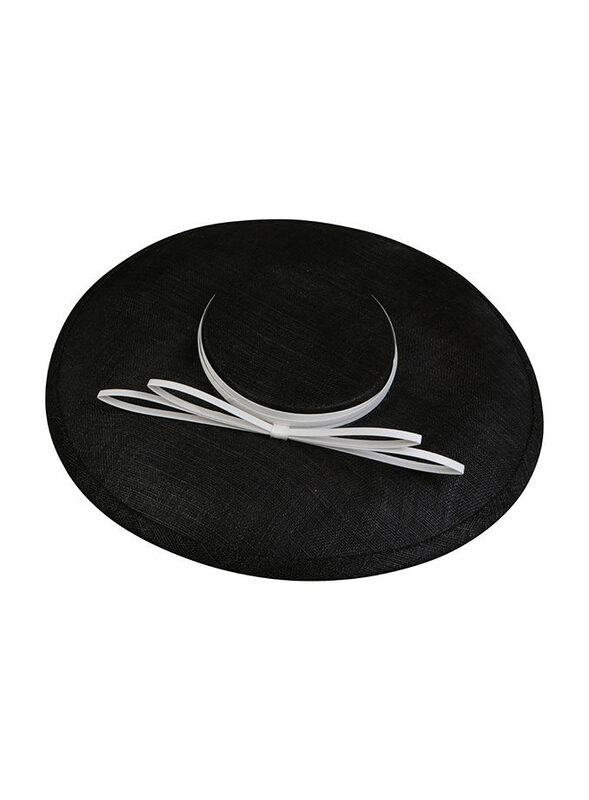 Our hats can also be designed to sit straight or to the back. 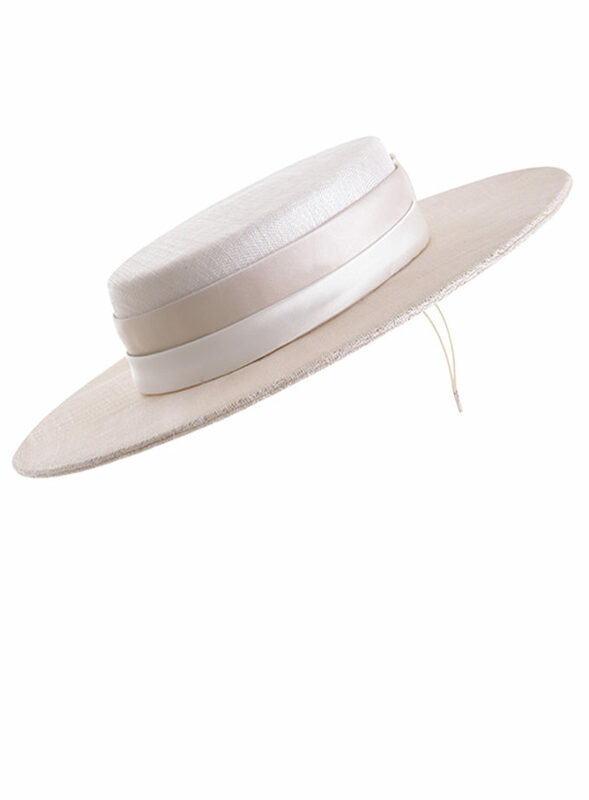 Wide-brimmed hats are perfect hats for weddings, hats for summer garden party’s and the perfect hat for the Royal Enclosure at Ascot. 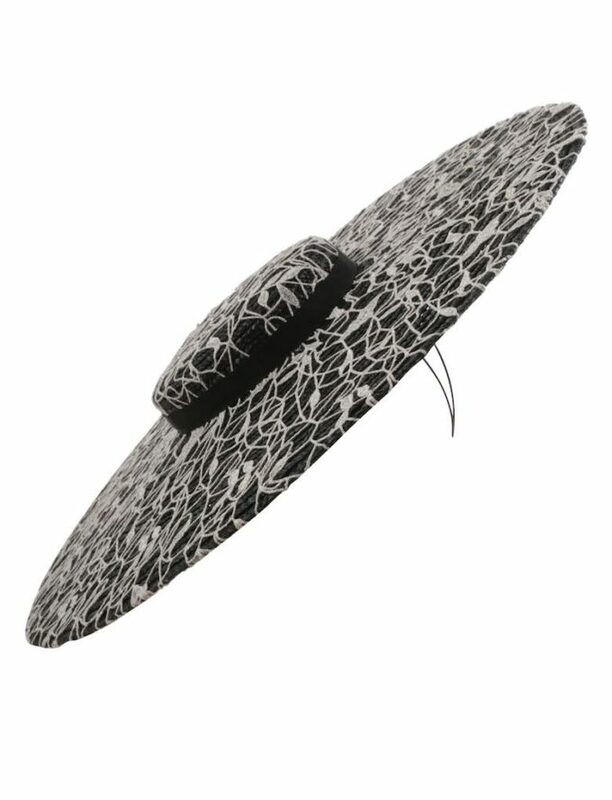 Our London Milliners design and create all pieces from the Emily-London collection from our Wimbledon Boutique. 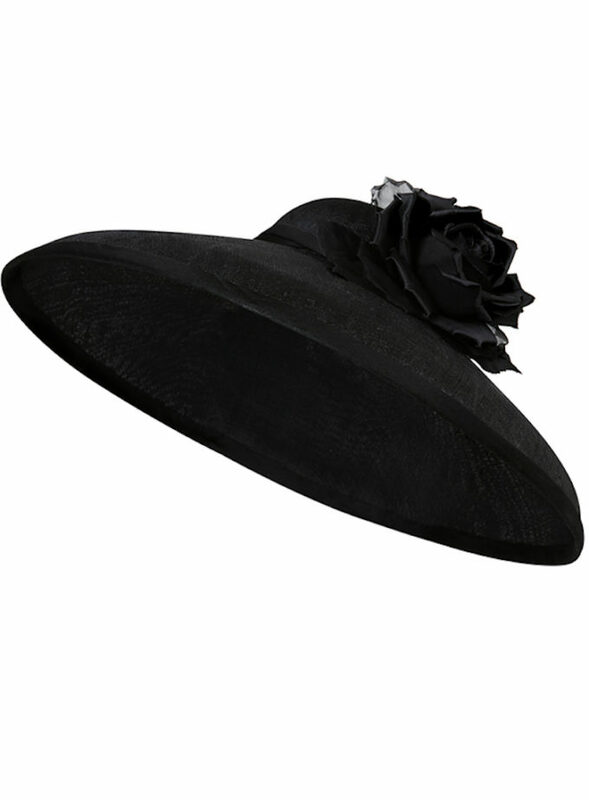 We also offer a fully bespoke hat and custom headpiece service and can work with you to design and create your piece.